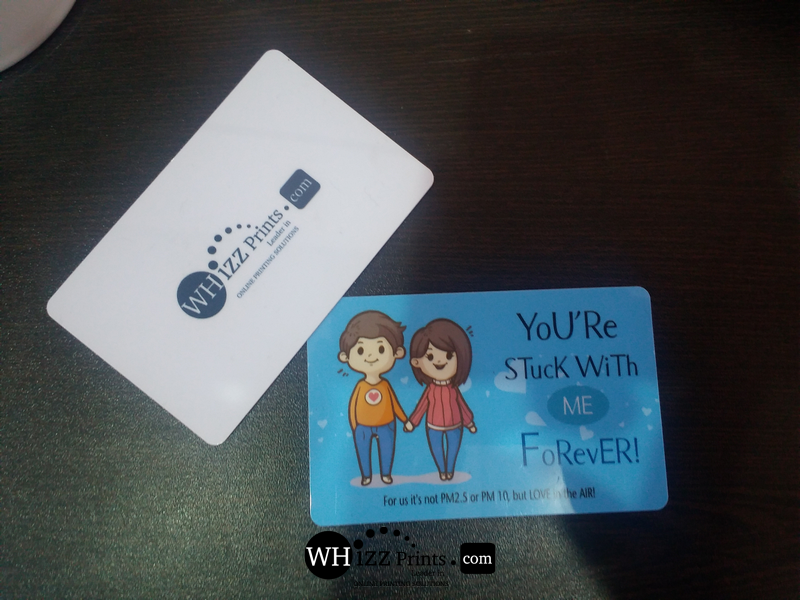 We at Whizzprints offers you with online id cards printing in multi color ink on high quality PVC material. ID Cards comes with case and you have an option of going with lanyard strap. [+] Above prices are inclusive of GST. [+] Free delivery via Fedex all over India, check your pin code for free delivery. [+] You can check our complete price list. [+] Production is number of working days it take for product to get ready. [+] We also provide RFID ID cards and access ID Cards. [+] There is no printing on the lanyard. What is the material on which ID cards are printed? We print id cards on thick PVC card. Can I get my ID cards printed on paper? As ID cards is for daily wear, it is advisable to go with thick material like PVC. But in case you are looking for printing on paper we can do it as well. I am not sure if my uploaded design is perfect for printing? 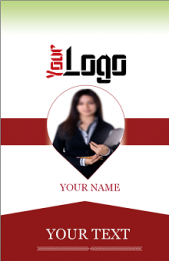 If you are not sure your uploaded design is perfect for printing, you can email us your design and get it vetted from our design team, alternately you can upload and place the order, minor issues will be resolved by our team. Do you also offer custom sizes? No, currently we print ID cards only ib 55 mm (width) and 85 mm (height). Will I get a digital proof after placing the order? Yes, the digital proof of the order design is available in the customer panel. Will I get a sample ID card before final print? No, we don�t provide samples, if you wish to check our quality of printing then you can always order for minimum quantity as a test run. I was searching for the ID card printing and found their website on Google. The best part which I liked about their services is that I had only my photograph and nothing else so I design it for free from their website by uploading my photograph and details and ID card for printed and delivered at my doorstep. It was thick PVC ID card with plastic case. 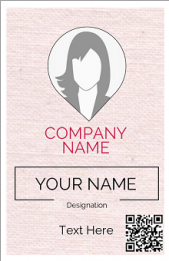 It is a same corporate ID card which MNC employees wear. Earlier I do not had any idea about the lanyard but after looking into their video it was very clear to me what I was getting and what I was paying for. Earlier also I have ordered for ID card from other online company which duped me by giving me cheap quality thin lanyard but after ordering with Whizz prints I got good quality satin type lanyard with great quality printing on the ID card they offer thick PVC card and not the sticker plastic kind of an ID card. There printing of the card is good. I used them for id cards for all employees of my company. Design is easy to make and their support team is helpful, we can just email the photos and details now after initial 1st order and now everything is done by their design team. This save lots of time and energy. Best part is you can even order for 1 card as well when there is new joinee, you need not have to wait for 10 employees like with other printers. Their website came at the top when I search on the Google for ID card printers. We are a small company of just three staff so it so I ordered for a sample business card to check if the print quality and the design will come out perfect. The best part about the company which I would like to highlight is that they do not differentiate on the order size they treat or customer even if you order for higher quantity or lower quantity has same. When I called few of my local printers near by they were quite dismissive and not interested in getting such a small quantity printed and bluntly told me to wait for at least one week. We got ID Cards Double Side of our staff of our trust printed from them. It was easy we shared design files of Frontside and Backside and excel sheet giving details (Name, Mobile no., photo file name) of staff members. Rest complete designing, printing, etc was done by them. Print quality is good. We got 26 ID cards printed for our enterprise Webnair Technologies, Hinjewadi Pune. These guys are professional and did good work. Approval for all the ID cards were sent on email. We had to just design 1 ID card from their website and rest all details were made available to them in excel format. Card print quality was good and these are thick corporate plastic cards. Our enterprise is in the business of providing affordable preventive health care. We sanctioned an order for 65 ID cards without access or biometric features. They not only offered us good deal but also great rates for future employee addition. Delivery was free of cost and quick. We would try you for other products as well. Yesterday I got my order for 5 ID cards it came with broad lanyard and carry case. Came in good packaging. Card are thick and printed well. We will order for business cards also. I am OK with the print output, but we had to provide complete design for printing. You should offer designing service where in we provide only content like photo and excel details. Start offering complimentary designing service in future. We like whizz print as they refill ID card stock very quickly. Even when we have a new joinee, we order and get ID cards delivered in just 2-3 days in Mumbai. They are professional, quick and well organized set up. Print was ok and ID card case was thick and so was lanyard. It was not as cheap as school Id cards which we get from local vendors. Its a true corporate ID Card. I am a doctor and required just 2 ID Cards for my wife and myself. I ordered for 5 ID Cards and whizz prints offered me 3 ID cards as credit shelf which i can order later when my company strength grows. This was amazing service. Print of ID cards, lanyard and case everything was good. But it took 2 days for print and 3 days for delivery in Kashmir. Fedex should deliver in 1 day. You have to ensure product is delivered on time after dispatch. We were not at all aware either about size, design, material or anything about ID Cards. Sudesh was really helpful he explained to us everything in detail with lot of patience. Ordered for 25 sets and got it well in order within 4 days. Good service. Printing, material of ID Card was good. We didnt ordered for lanyard with them as the required color was not available. 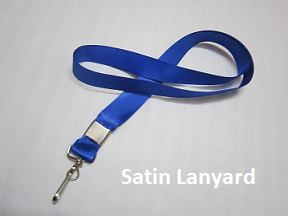 Their should be option of selecting the color of lanyard online that is the feedback i can give. Ordered for sample ID cards and received it today. All is fine and i liked your work. thanks a lot. 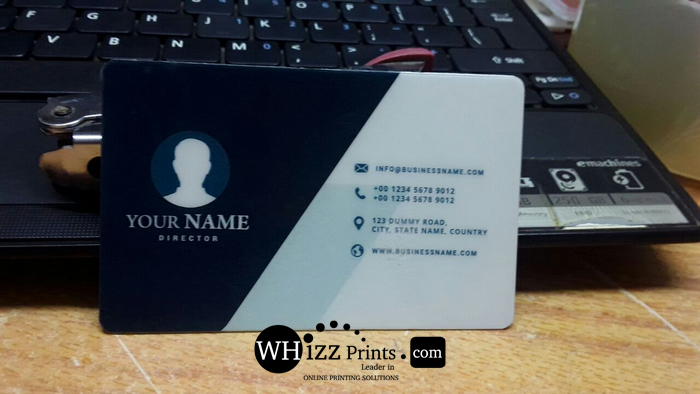 We are printing your ID cards on thick PVC material with complimentary case. There is option of ordering with and without lanyard (strap around neck). There is no printing on lanyards. 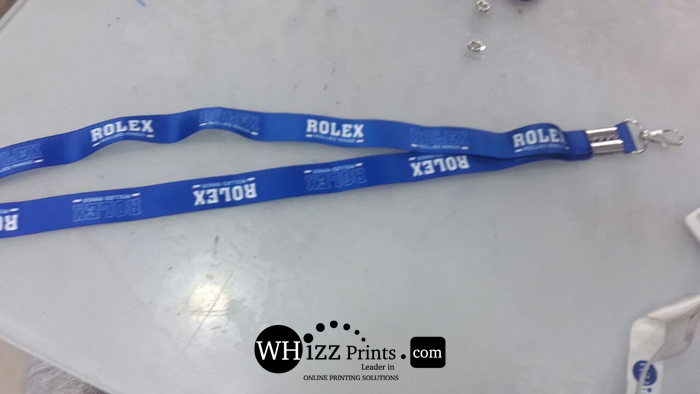 If you are looking for printing on lanyard as well, then contact us. 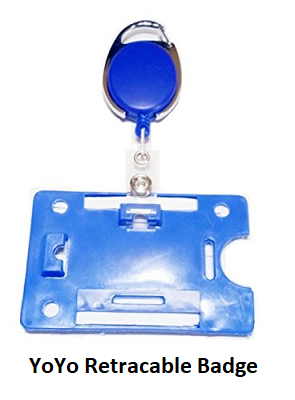 YoYo Retracable badge is an elegant way to display the ID card without need to hang it like lanyards. If you have bulk requirement, you can write to us for getting the best quote.